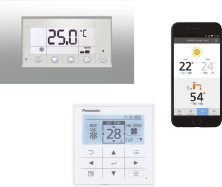 Panasonic Corporation, the worldwide leader in the development of HVAC&R along with Systemair, the global specialist in ventilation and applied air conditioning technology, today announce a strategic partnership to develop integrated and sustainable solutions for the commercial and residential sectors. 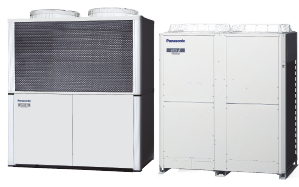 Furthermore, both parties will seamlessly integrate Systemair’s cutting-edge specialist Indoor Air Quality (IAQ)-led ventilation with Panasonic’s advanced residential and commercial heat pumps, control technology and connectivity. 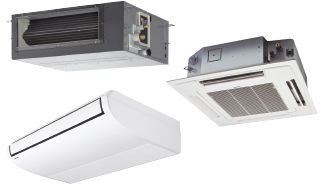 By adopting a comprehensive and collaborative approach, the two companies will create a new and strong value proposition to satisfy customers growing HVAC&R requirements in both residential and commercial sectors. 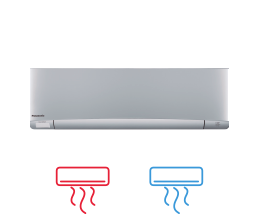 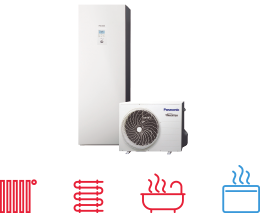 To learn more, visit http://systemair.com or http://aircon.panasonic.com.